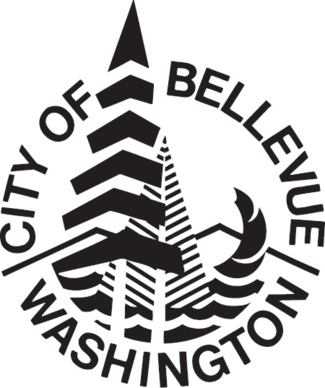 Bellevue Botanical Garden displays the best plants and gardening practices for healthy, beautiful Northwest gardens. Visitors are encouraged to participate in Garden volunteerism, events and programs that are engaging, educational and inspiring. Visit the Garden and surround yourself in nature.